[VIDEO] The City of Shelton is asking the State Department of Transportation to look at removing the traffic light at First and Cota. 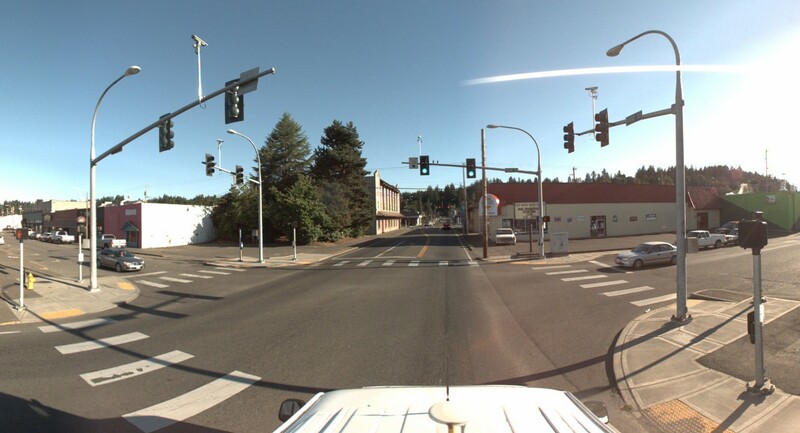 Public Works Director, Craig Gregory, told the Shelton City Commission Tuesday night, congestion on First Street has become an issue and the traffic lights at Railroad Avenue and Cota Street appear to be contributing factors. This is the same process the City used before removing the light at Fourth and Railroad.